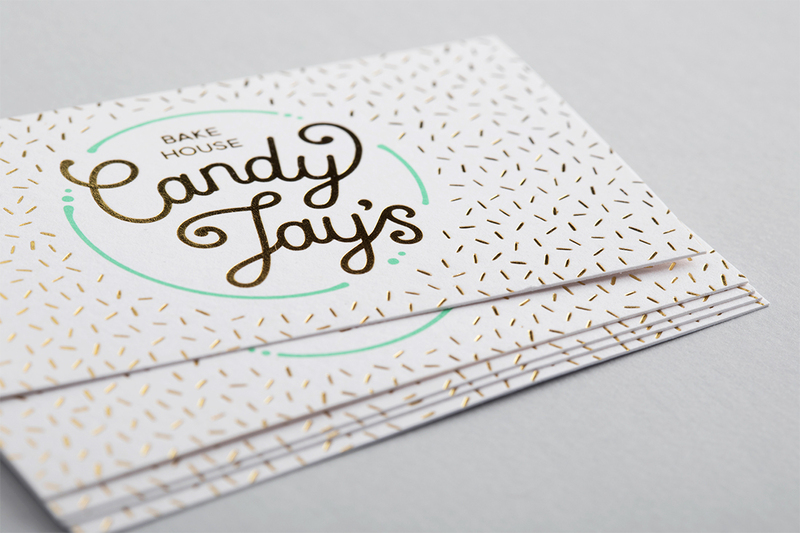 There is nothing more exciting than creating a brand for someone who has decided to ditch their degree in order to pursue their passion! 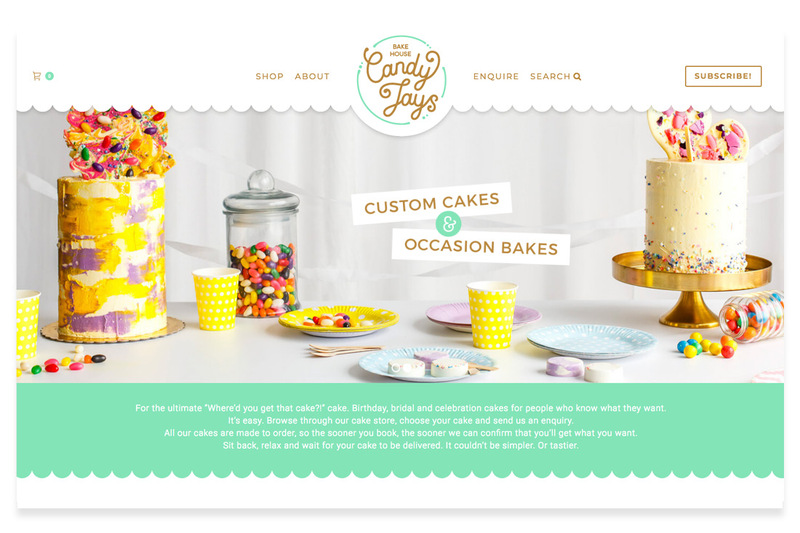 For Candis, it was her love for baking decadent treats that trumped her law degree! 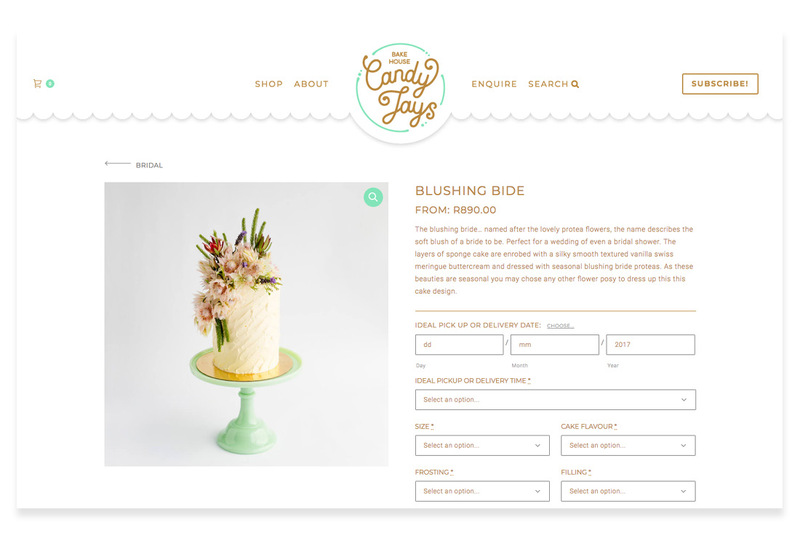 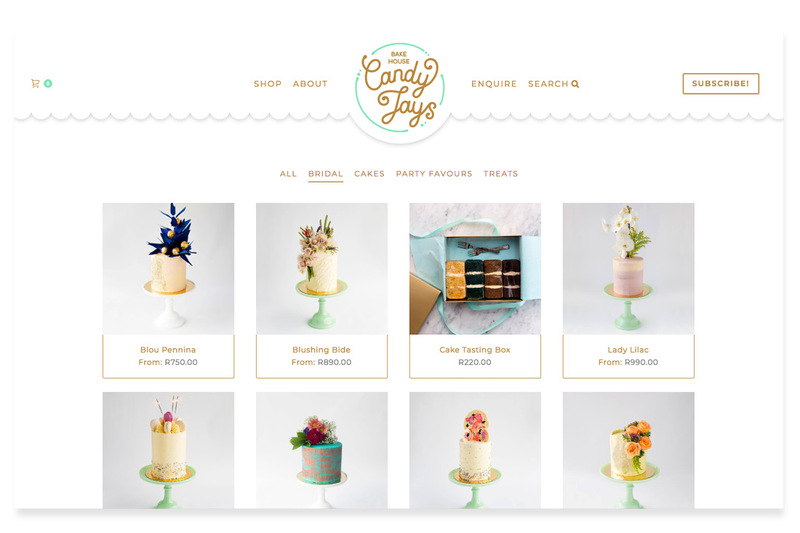 Candy Jay’s is an online based bakery specialising in handcrafted custom cakes and occasion bakes (think metallic drip cakes and naked cakes!). 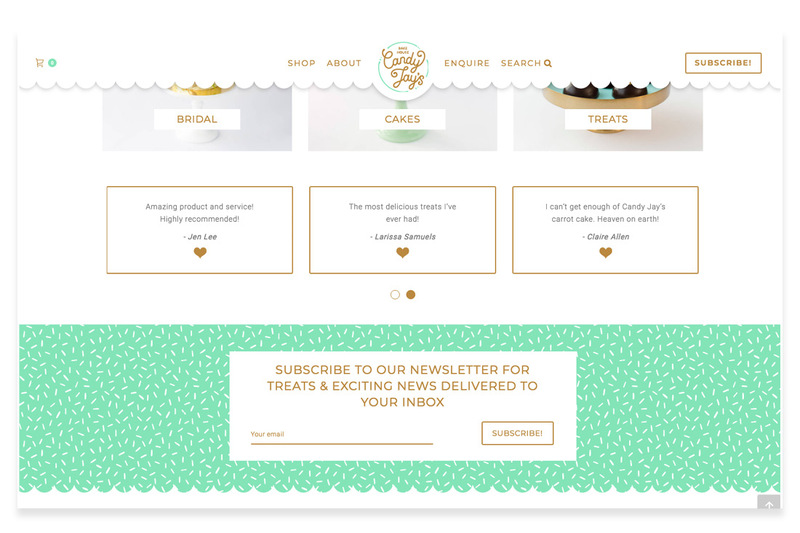 Her products are premium quality and delivered fresh to your door. 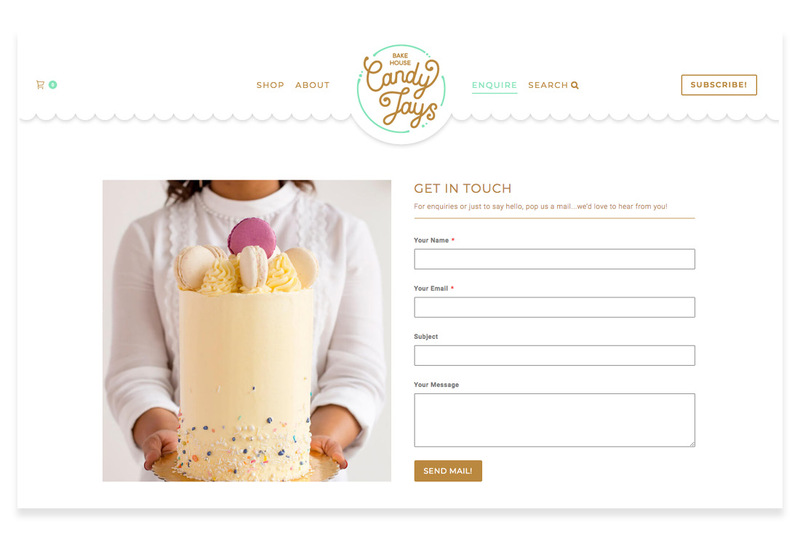 Inspired by her beautiful cakes, we created an identity that looks as good as cake icing and gets your sugar cravings going. 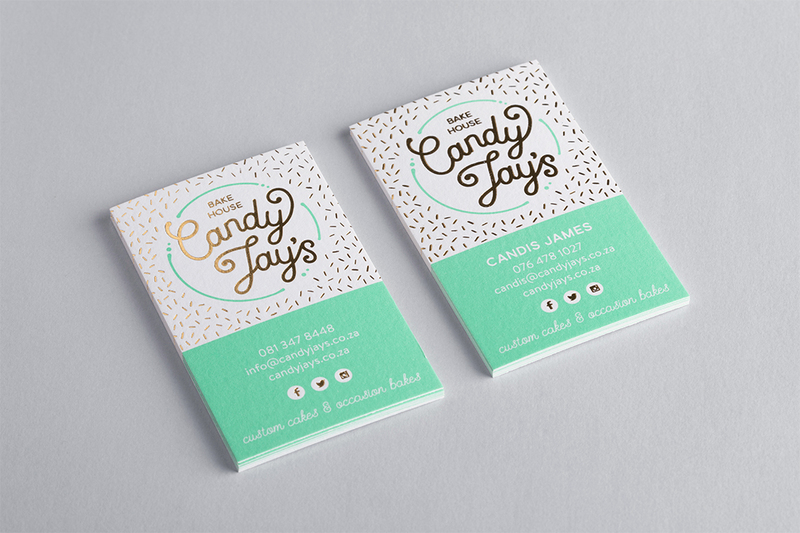 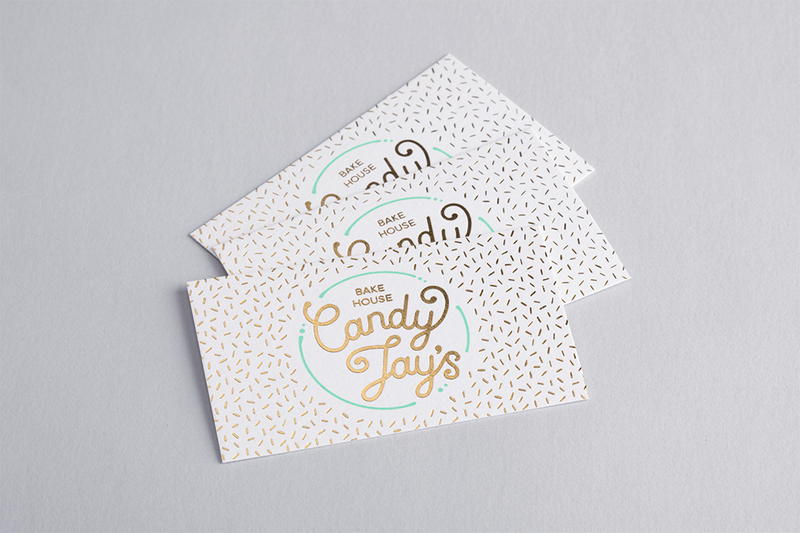 It was also Candis’s bright and bubbly personality that led us to create a youthful, fresh and fun brand. 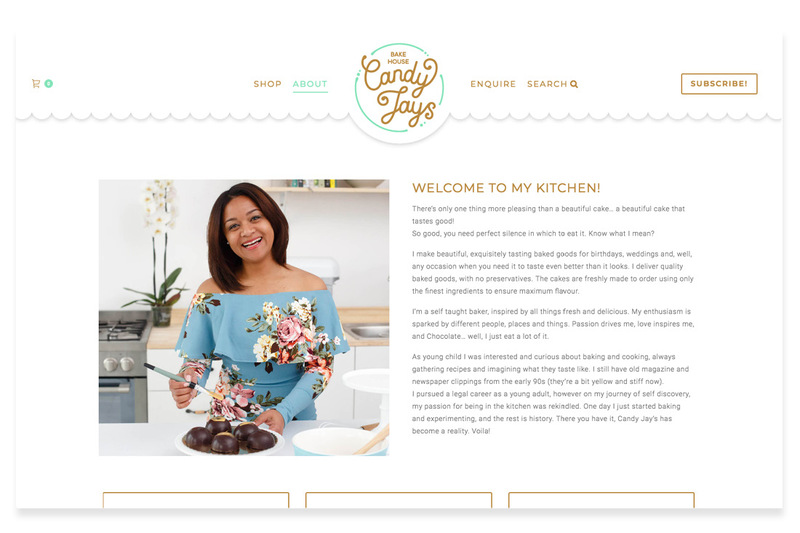 We love working with Candis and being part of making her dream a reality. 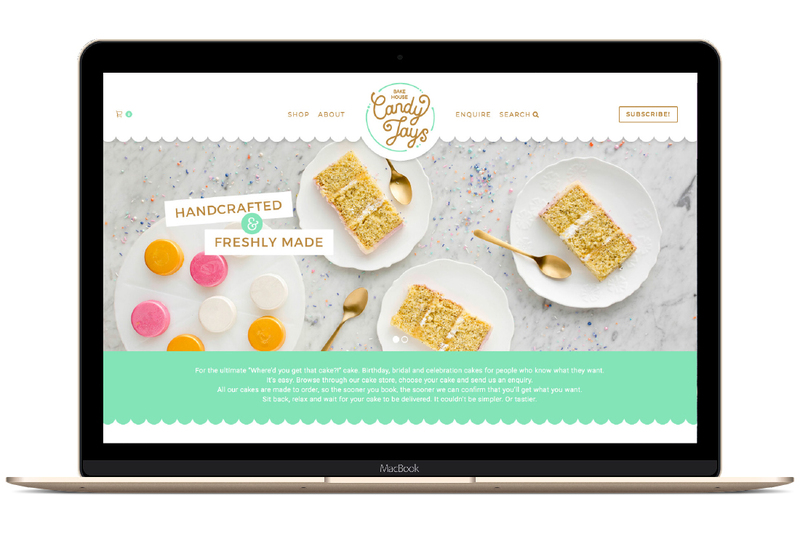 An online bakery is just the beginning of Candis’s journey…next is opening a bakery store!